ECommerce websites should always incorporate design and layout complementing your products and engaging prospects. That’s why we create not only smooth usability but also stunning, elegant ECommerce store front ends. We showcase your products in the most appealing manner while also making sure customers can find the products they need quickly and easily – maximizing sales and customer satisfaction. Build, run, and grow your ECommerce business while boosting loyalty, trust, and credibility. 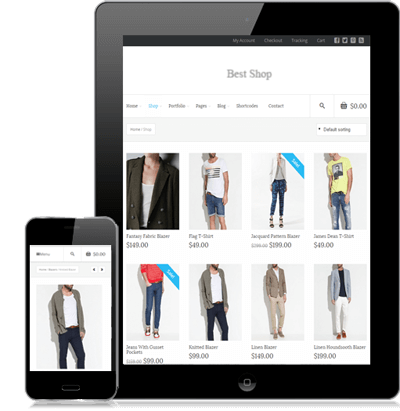 Local Los Angeles ECommerce website support ensure smooth operations and handle any unforeseen challenges. 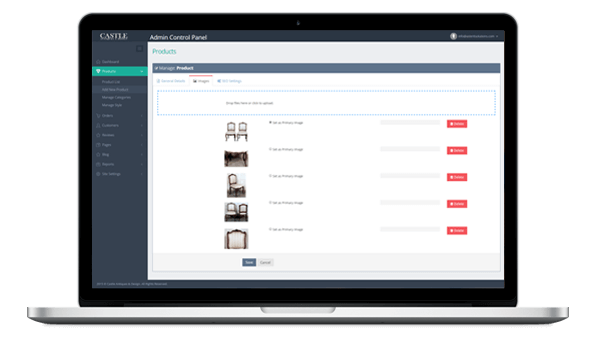 Our ECommerce platform admin panel gives you absolute control of your online storefront. With its easy-to-use management tools, you and your staff can manage content and product catalogs, process orders, and track inventory. Efficiently publish and update pricing and shipping information without burdening your website developer or IT department. You can also generate financial reports to stay continually on top of sales and trends. Every ECommerce website comes with optimized search providing your customer more results and options. Present the best product variety and relevance. Let visitors filter and sort results, prices, and stock availability. Showcase large thumbnail images, product description snippets, plus shopping carts add-to-cart and add-to-wishlist buttons to expedite checkout and increase sales. We make payment processing easy, secure, and straightforward. Give customers more ordering and payment options including their choice of payment method. Custom shopping carts integrate seamlessly with any payment gateway including Paypal, Authorize.net, or Google Checkout. Define a pricing structure that works best for your business without the pricing restrictions typically found with packaged shopping cart solutions. Build your brand with fast and efficient order processing complete with automatic order confirmation. Website success depends on your ability to get listed and ranked prominently on search engines. That’s why we build ECommerce websites that are optimized for search engines, ensuring products attract the greatest amount of inbound customer traffic. 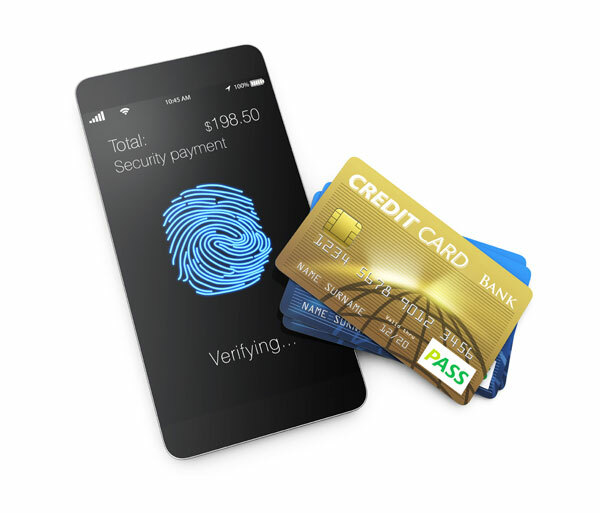 We also keep all financial transactions secure and data protected from unintended compromise. We provide dedicated local Los Angeles based customer service around the clock including website design and ECommerce platform control panel. As business evolves and requirements change, our team is readily available to support your business growth. Let us handle modifications, add new features and functionality, and address changing technical requirements long after your site is live. We always go the extra mile to support all of your business needs and expectations. Back your business with our trusted 24/7 maintenance and support. We go the extra mile to satisfy all of your needs and expectations. © 2019 Inova Technologies. All Rights Reserved.